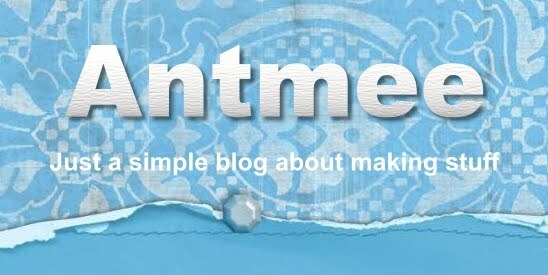 Antmee: I won a giveaway! I won a giveaway a few weeks ago from Jess of JK Creations. She generously gave away a few of her beautiful clutches she makes and I won one! Lucky, lucky me. I love the fabric she uses for her clutches. 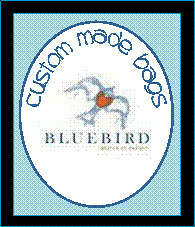 I am inspired to experiment with different fabric types and embellishments now for some bags I am making. I am making a couple of bags at the same time to really get a feel for how the different fabric textures behave with the same pattern and interfacing. So it will be awhile before I get to post about them! Congrats! I've won a total of 3 giveaway. Haha 2 of the items I won I didn't really like. Oh, I'm spoilt! Wouldn't mind winning this clutch tho'. Lucky you. Oh Kylie, that is waaay cute! Congratulations to you...you deserve it, my friend! That's wonderful. What a cute clutch, thanks for your sweet comments by the way! How fun Antmee! I love it! I also love that bracelet! Gorgeous! My daughter sewed her own zebra dress..but the caller's wife chose the fabrics. Rebekah did a great job. I also sewed my own outfit. I posted how to make a perfect circle skirt in 30 min. It was the skirt I was wearing in the photo. What a great win! Lucky you! AMH is my new favorite. Simple pattern + great fabric = gorgeous bag! non sew related! turn away!